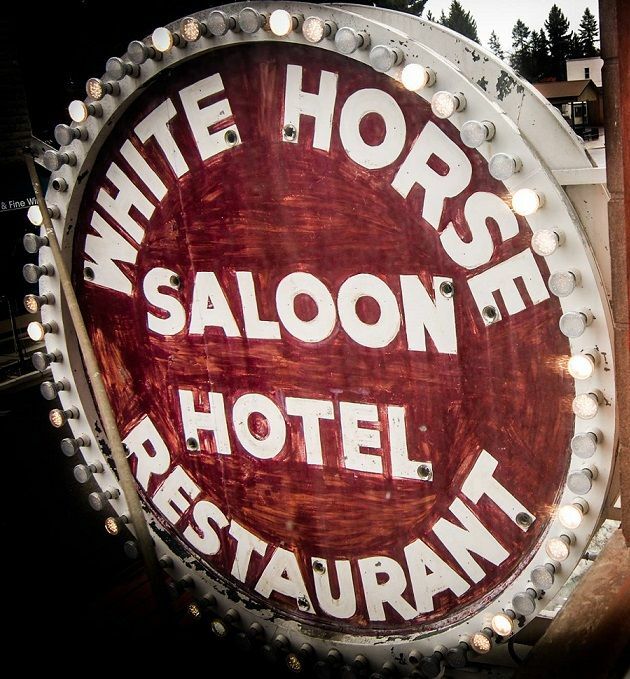 The White Horse Saloon, Hotel & Cafe is the oldest operating saloon in all of Idaho. Located in the historic town of Spirit Lake, Idaho, it stands as the tallest building,as well as one of the oldest. With the original wood floors and bar, the saloon feels like you have stepped back in time. The delicious menu from the Cafe brings in the locals to enjoy a juicy burger, the famous Tomato-Basil Soup or made-to-order hot wings while sipping one of our drink specials and chatting with the friendly staff! The eight recently refinished hotel rooms have comfortable new beds, and updated decor.It's time for you to visit us on your next trip to the lake or when you take the family to Silverwood! 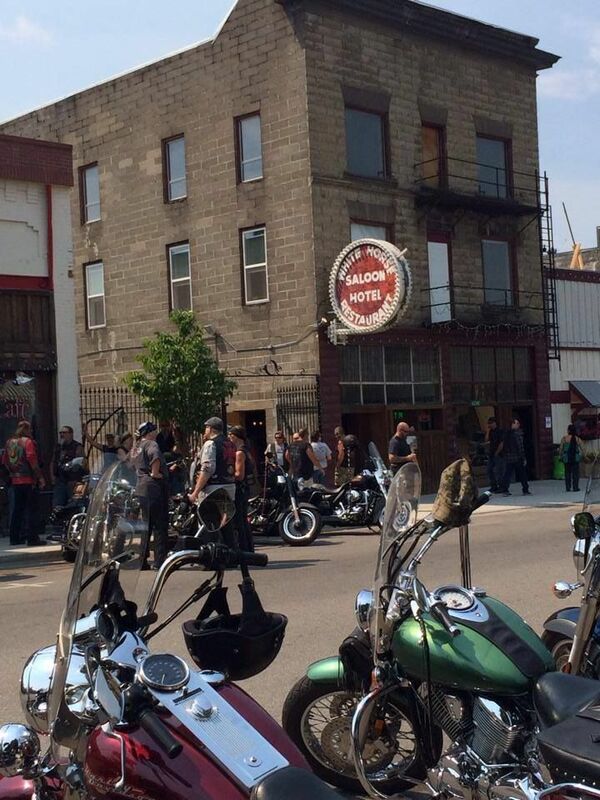 White Horse Saloon, Hotel and Cafe is conveniently located at 6248 W. Main St. in the heart of downtown Spirit Lake.